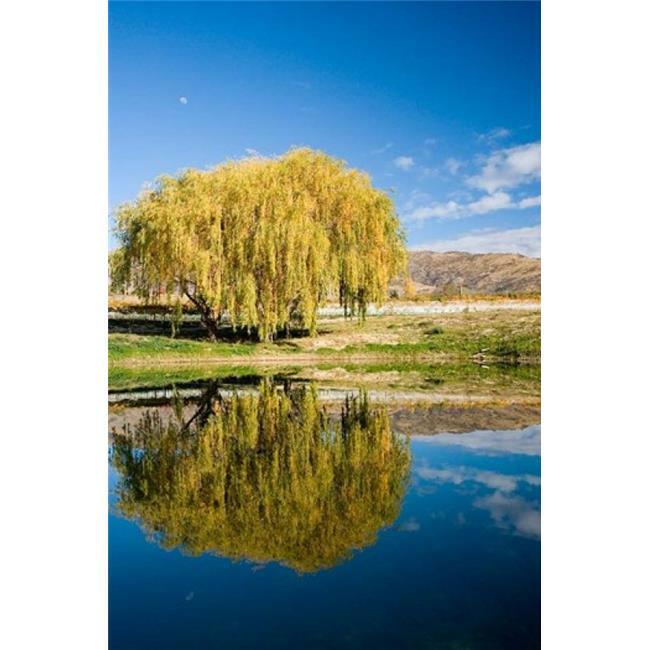 ›Posterazzi PDDAU02DWA4477 Domain Road Vineyard Bannockburn South Island New Zealand Poster Print by David Wall - 24 x 35 in. Posterazzi PDDAU02DWA4477 Domain Road Vineyard Bannockburn South Island New Zealand Poster Print by David Wall - 24 x 35 in. Domain Road Vineyard Bannockburn South Island New Zealand Poster Print by David Wall is a licensed reproduction that was printed on Premium Heavy Stock Paper which captures all of the vivid colors and details of the original. Use poster tape or putty for a classic look or frame it for a more formal look. No matter what you choose this poster accents any living space.